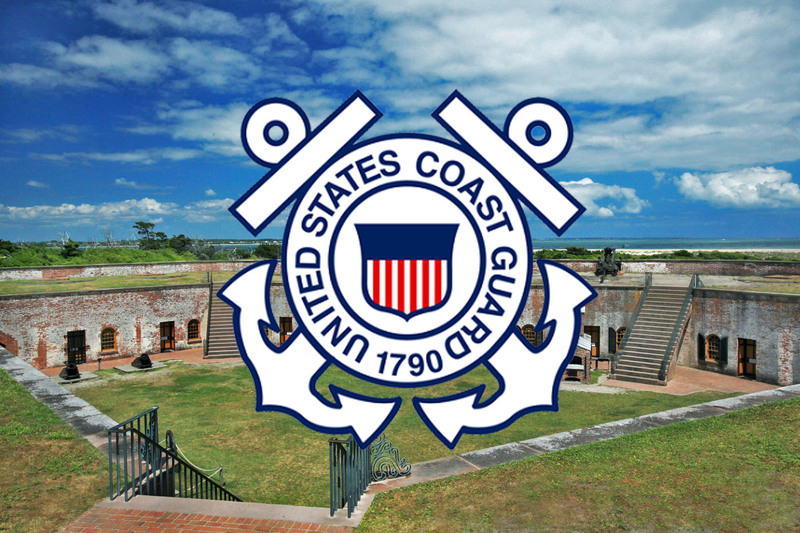 Construction Support Solutions has recently been retained by USCG and GSA to provide Inspection Services for the Fast Response Cutter Homeport, Sector Field Office Fort Macon, Atlantic Beach, NC project. The intent of this project includes the demolition of the existing 3,860 SF facilities, construction of a new two-story Engineering Building, and construct water side infrastructure. Our professional inspector is on site full time overseeing the construction phase of the project.